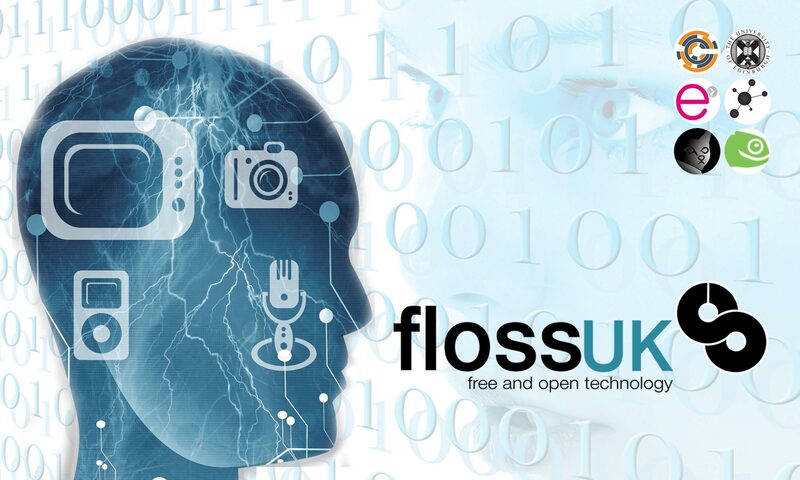 FLOSSUK is the UK’s primary support organisation for Free/Libre Open Source Systems (FLOSS) supporting Free and Open Technology. Our Spring Conference is the UK’s longest running event supporting systems and network administrators. But as FLOSSUK has evolved to support open networks, software, hardware and data so our primary conference now also covers these areas. This year we are visiting Edinburgh, Scotland’s historic, beautiful capital city. All the conference and workshop venues are within walking distance of each other in the city centre. The main conference will be at Dynamic Earth, next to the Scottish Parliament at the edge of Holyrood Park. The University of Edinburgh is kindly hosting the workshops at two locations. The paid workshops will be in Argyle House near the historic Grassmarket and the free one will be in their uCreate Studio overlooking The Meadows park. FLOSSUK does not have any recommended or discounted accommodation options. Edinburgh is an international destination and offers a huge number of places to stay which you can book online, for example at VisitScotland. However, the organisers will have rooms in KM Central, and we will be happy to accompany delegates from there to and from the other venues.